Outgoing CEO Perry Deakin has contradicted previous statements from then-Chairman Mike Lloyd and claimed that the £300,000 mortgage on the ground is needed to keep the cash-strapped club afloat. 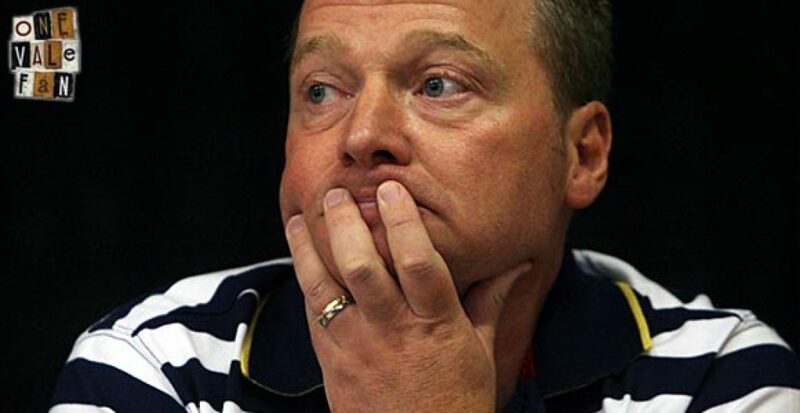 Deakin told the Sentinel newspaper: “The loan is worth £277,000 and the money will be used to pay for the day-to-day running of the club from top-to-bottom, including the payment of wages. “The loan was partly agreed as the fixture schedule this month gave us just one home game, which meant we would have been struggling with cashflow. “Most League Two clubs live a hand-to-mouth existence. “So we’ll continue to push on, raise as much revenue as we can, plus we’re also looking to bring in extra investment. “The loan figure is also insignificant when you consider the ground was valued by the club at £5.1m earlier this year. 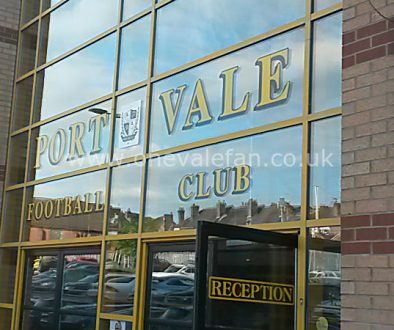 Deakin also admitted Vale’s financial problems date back months, despite former interim chairman Mike Lloyd lauding the club’s financial performance in August. 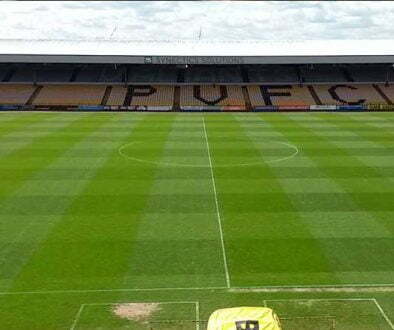 Lloyd said Vale were on course to slash losses to less than £100,000 for the financial year; down from the £372,649 loss they posted previous year. Deakin has also hailed the club’s commercial achievements during his tenure, such as sealing a five-year catering contract with Azure during the summer. Deakin told the Sentinel: “This club usually starts the financial year with £750,000 in the bank by benefiting by income such as season-ticket revenue. “But we started this financial year with no money in the bank. “It had been used to pay off the losses of the previous year. “Just before June’s Extraordinary General Meeting we also paid back the brewery loan (which stood at £77,128 in the last set of club accounts), because directors still held personal guarantees. “We also lost season-ticket revenue through the Starve ‘Em Out campaign. 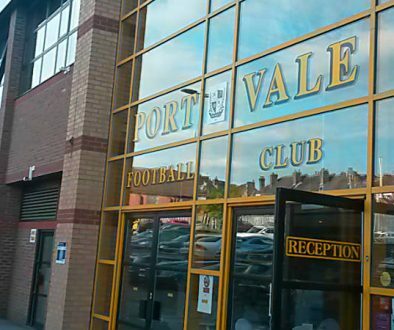 Vale also say the mortgage agreement does not invalidate their £2.25m loan with Stoke-on-Trent City Council. The council was unavailable for comment to the Sentinel on Tuesday.